It’s that time of year again, when 85,000+ music lovers flock to the farmlands of Manchester, Tennessee for four days of great vibes, great tunes, and lots of high fives. It’s an event that people plan for all year, including local authorities. With all eyes on them this weekend, Tennessee authorities will be out in force ensuring everyone gets in and out of town safely. 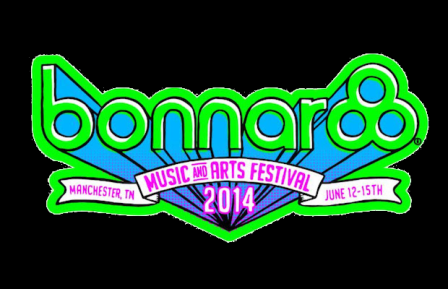 I’ve been part of the Bonnaroo experience several times and know firsthand what an incredible experience it can be. 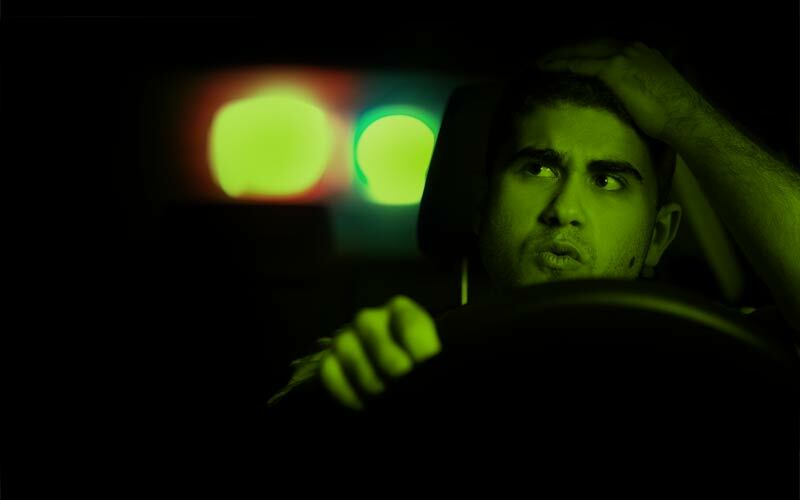 As a criminal defense attorney in Tennessee that specializes in representing people with DUI, marijuana and other drug possession charges, I’ve also seen many careless festival goers’ weekends ruined before they even start. With a little planning ahead and some common decency, this weekend can and should be one of the highlights of your summer. 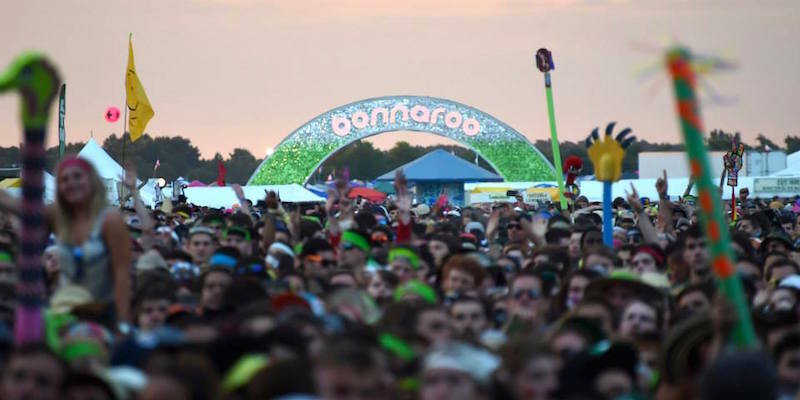 Bonnaroo Arts & Music Festival is expected to bring in over 80,000 people to Manchester, Coffee County, Tennessee, with a majority of those people coming from out of State. The Festival has led to a field day for law enforcement over the years, especially with criminal citations for simple possession. Last year, out-of-towners who found themselves leaving Tennessee with criminal charges, were allowed to pay a fine instead of coming back to appear in Court. That won’t be the case for those attending the 2015 music festival as prosecution of marijuana and other drug related offenses is changing. Tennessee has some of the toughest drug laws in the country, especially when it comes to possession of marijuana, other drugs and drug paraphernalia. At a minimum they are Class (A) Misdemeanors which could carry up to one year in jail and a $2,500 fine. If the marijuana seized is over ½ ounce, the police officer or agent will likely charge the person with Felony Possession of a Schedule VI – Marijuana which is a Class (E) Felony and could carry up to 6 years in jail and a $3,000 fine. Other drugs require a much smaller amount to be considered felony possession under Tennessee Law. Every year around this time our firm gets a flood of calls from people who receive criminal charges while on their way to or while leaving Bonnaroo. They have ranged from simple possession and paraphernalia to felony drug charges. Regardless, each call starts out the same, “I was pulled over for…..”, which leads to their car getting searched and ultimately them leaving with a court date they had not planned for. So in preparation for this annual event, we at Freeman & Fuson have compiled a list of the top 5 reasons we have seen for Bonnaroo patrons getting pulled over and the counties they seem to occur in the most. 1. Speeding (TCA §55-8-152) – This may seem obvious, but many people who are on their way to Bonnaroo are in a rush to get there. Speeding is an easy way to get your car pulled over and give the officer a chance to make contact. The easy advice is to set your cruise control and keep a look out for the posted limits. 2. Following too Closely (TCA §55-8-124) – Getting pulled over for following to close to the car in front of you may be the most subjective reason on the list, but it is one we have seen each Bonnaroo season with more frequency. Make sure you keep plenty of distance between you and the car in front so that this is not even an option for an officer to pull you over.